Dr Jengo's World: Red Dead Redemption 2 - The Teases! So, you have seen the teaser images? It is very highly likely that Rockstar Games are preparing to announce the highly-anticipated sequel to 2010's Red Dead Redemption. Of course, at this point of time, it hasn't been confirmed officially that this is leading up to a RDR2 announcement. A remaster of the orignal RDR could very well happen and why not? RDR was one of the greatest games on PS3 and it would be a great chance for those who have never played it. Speaking of which, PC gamers are still waiting..
Or.. as a friend joked, it could be the build-up to GTA Online's Halloween DLC content.. Oh my! 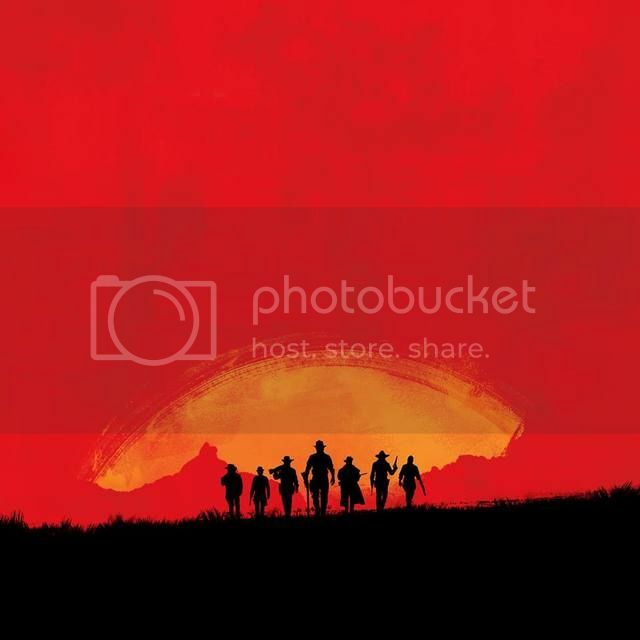 However, everyone else seems to believe that the images are for RDR2.. So..What have we seen so far? 7 cowboy-looking characters appear on the horizon. A friend pointed out that it's a nod to the Magnificent 7 movie, also about cowboys. Also, I'm thinking this could be a prequel story to RDR featuring Dutch's gang which John Marston was from. The events in RDR happens after John Marston left Dutch's gang and his time in the gang is talked about several times in the game. Wouldn't it be great to tell that story? Either way, this is going to be 1 amazing game and hopefully it will match the standards people are expecting. There were a couple of rumours, earlier this year, that RDR2 will be announced but after those no-shows, it is finally happening..
No accidental trailer leak or a released trailer out of nowhere. It's going to be a slow tease from the looks of it. The wait for Red Dead Redemption 2 has been long but these slow teases is going to be make the wait a lot more painful. 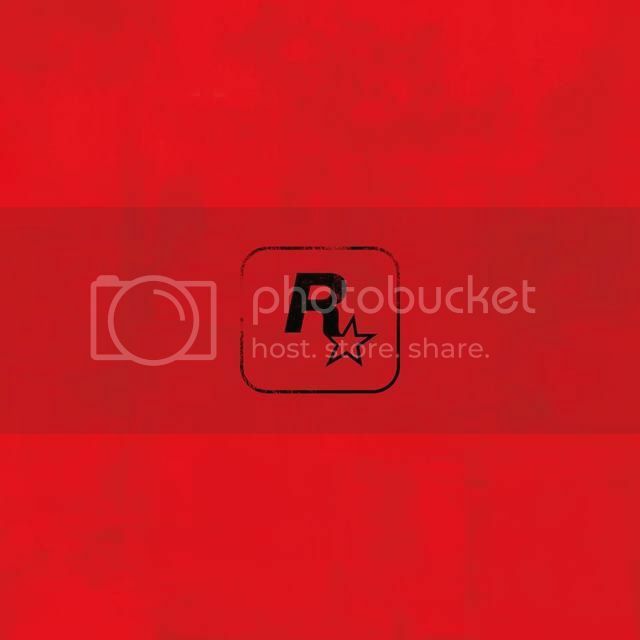 I'll continue posting the teasers here for as long as Rockstar Games wants to play this game, or rather until the announcement trailer is out. Keep checking back to see the latest updates. And it's official! Red Dead Redemption 2..
Not Red Dead 3, Red Dead Redemption 3, Red Dead (Insert any word you can think of). "Red Dead Redemption 2 will release worldwide in Fall 2017 on PlayStation 4 and Xbox One systems. An epic tale of life in America’s unforgiving heartland, the game's vast and atmospheric world will also provide the foundation for a brand new online multiplayer experience. 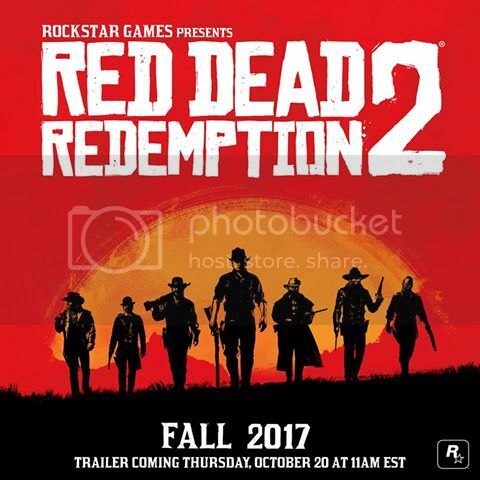 Watch the Red Dead Redemption 2 Trailer at 11AM Eastern on Thursday, October 20th"
That should be 11pm, Oct 20 Singapore Time for us. So no PC again. Perhaps later, but I tell my Master-race obsessed friends.. Welcome to the PS4 guys! Temasek Thugs will continue going strong in RDR2 and I welcome, with open arms, anyone who is willing to ride posse with us!